At LeanSP you can also purchase Starter Kits in a resealable container. From 6 boxes, shipping is free. This box contains a new Starter Kit with 219 pieces, repacked in a handy container for easy storage and transport. There are multiple applications on how to use the Starter Kit. You may use one Starter Kit per participant for Skillsbuilding and workshops up to 2 hrs. 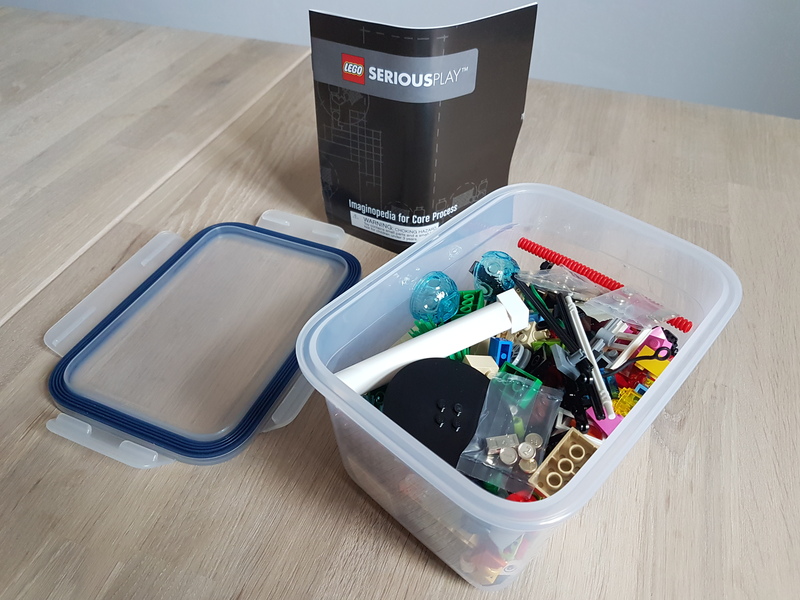 Or you combine the Starter Kit with the Window Exploration Bags: One bag per participant for Skillsbuilding and one Starter Kit for the whole team for building a Shared Identity. Free shipping from 4 boxes (EU). International shipping upon request. Dozens of satisfied customers in Germany and Europe. Consultancies, universities, start-ups etc. rent from us. References on request. 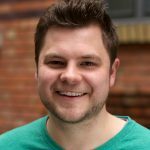 Christoph Köpernick: Founder of LeanSP and certified facilitator of LEGO® SERIOUS PLAY® method and materials.